The Quartet Years was first published in Fulfilment & Betrayal 1975-1995 by Naim Attallah (Quartet Books). 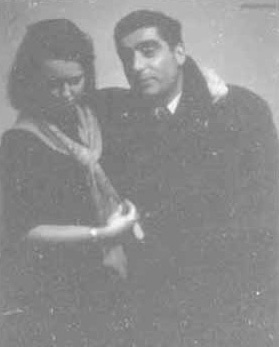 My mother, Gael Elton Mayo, the novelist, painter and ‘Girl Friday’ for Robert Capa, Henri Cartier-Bresson and David Seymour at Magnum Photographers in its early years, was introduced to Naim Attallah by Patrick Seale. Quartet Books published her autobiography, The Mad Mosaic, which sold unexpectedly well and was reprinted, leading to the later publication of her account of surviving cancer for twenty years, Living With Beelzebub. Quartet was avant-garde, innovative and independent, rather like Canongate today. I was going nowhere fast after leaving university, so was sent by my mother to see Naim Attallah in his plush Poland Street offices. He hired me to work with Quartet’s production director, Gary Grant. So one Autumn day in 1987, I turned up at 27 Goodge Street, a Dickensian building in London’s West End. I was greeted at the head of the stairs by an intriguing and enigmatic individual, who disappeared into a small office piled high with books and manuscripts, making a remark as he did so about the bars on his office window and the Birdman of Alcatraz. This was Quartet’s editorial director, Stephen Pickles. His office on the first floor was at the back of the building, next to Gary’s and mine at the front, overlooking Goodge Street. Quartet had a good reputation for publishing lavish, high-quality art and photography books and Gary was an expert at overseeing such projects, when not in the pub across the road. Production was not really my thing, so I began to do occasional odd jobs for Pickles, which rather annoyed Gary. 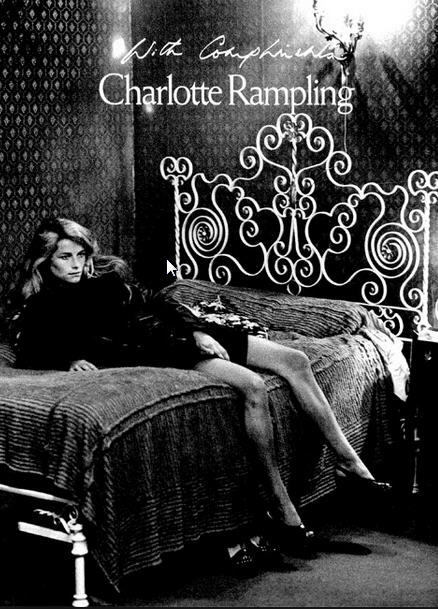 Initially I made telephone calls to Charlotte Rampling, Lothar Schirmer and Joanna Richardson.